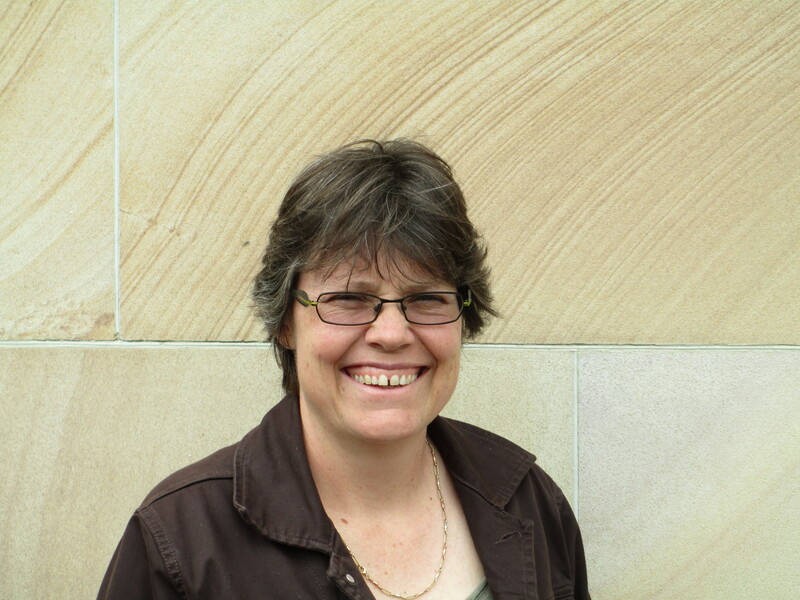 Professor Christine Beveridge’s group focuses on understanding the role of plant hormones in the regulation and coordination of plant development. We are particularly interested in axillary branching because it is a variable trait that is important in crop production. We know that branching is controlled by long-distance signals but we do not fully understood how. Recently, we discovered strigolactone as the novel plant hormone that has been long been elusive but known to be involved in shoot branching. Stigolactone is important for nutrient uptake and is also involved in attracting extemely harmful parasitic weeds. Future goals involving new projects in the lab include: the discovery of the branching feedback signal, elucidation of the role of well-known hormones, cytokinin and auxin, which are also involved in branching, and physiological, molecular and computational analysis of this genetic regulatory network. Research application and impact will follow in sustainability and productivity of food and energy crops. Maximum number of ARC Discovery grants over last 3 rounds and two ARC Fellowships. Team is supported by three postdoctoral researchers (two at senior level, one as ARC Postoctoral Fellow). Average 5 publications per year. One publication per year in top 1% of all plant science papers plus >1 paper per year in top 10% (over last 10 yr).